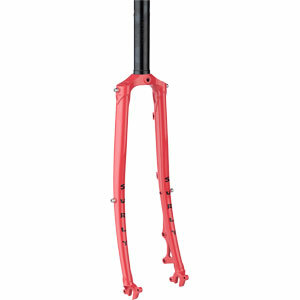 Our Straggler Fork is a lugged and brazed Chromoly fork with room for tires up to 50mm wide. 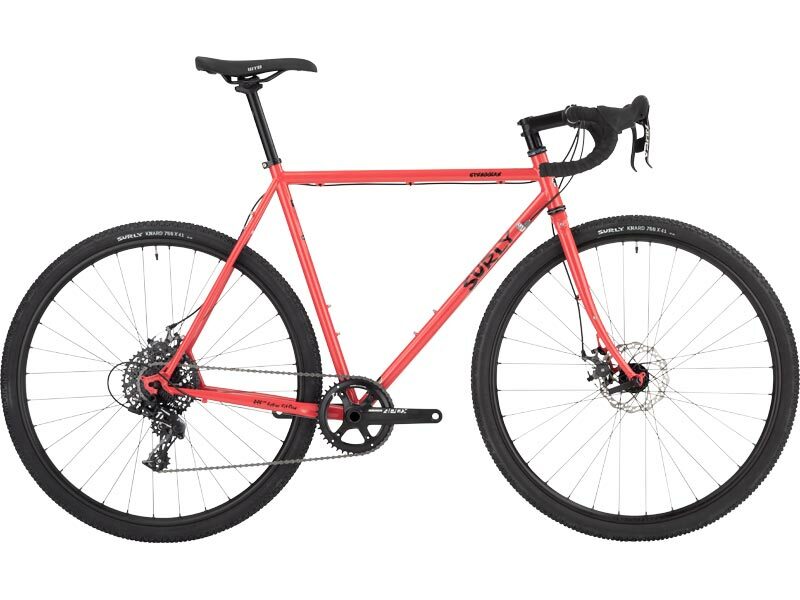 It features fender and rack mount eyelets at the dropouts, mid-blade threaded rack mounts, and threaded eyelets on the sides of the crown for accessories. 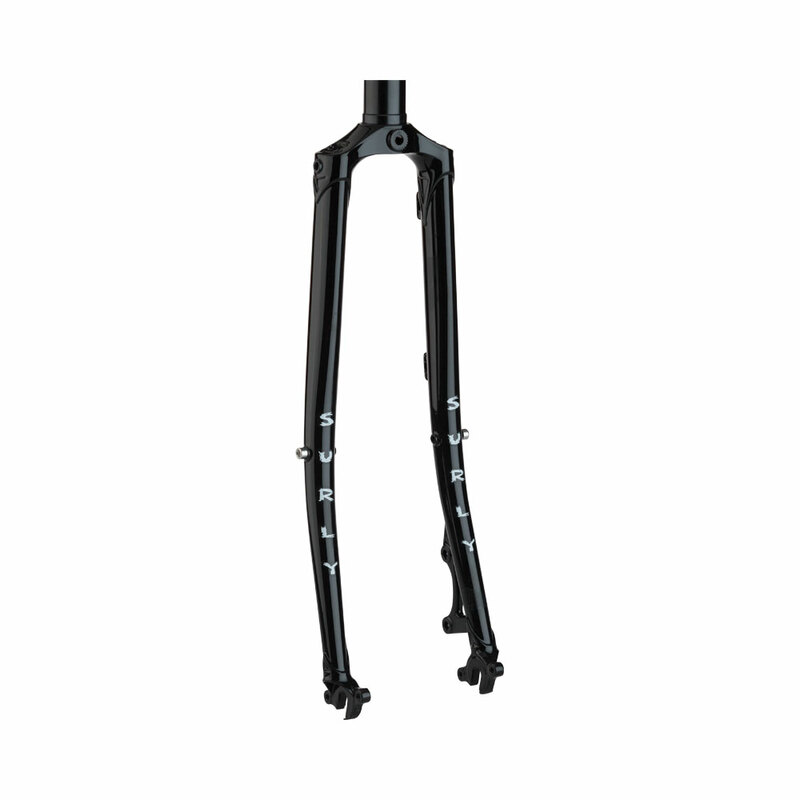 The Straggler fork is equipped with a 51mm IS disc caliper mount and has no accommodation for rim brakes. 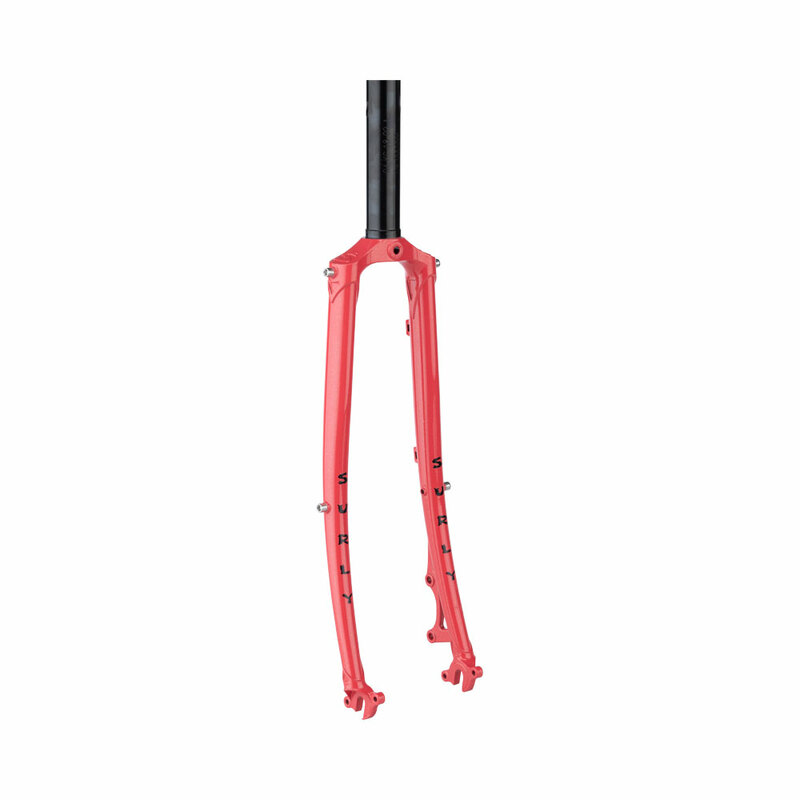 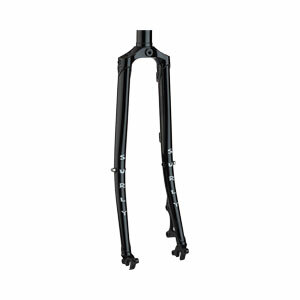 Similar to its frame counterpart, the Straggler fork is offered in both 650b and 700c sizes.